Home Modification & Environment Modification - Modification Network, Inc.
From the installation of grab bars, ADA toilets, wheelchair accessible sink’s and tubs we have you covered with all your bathroom modification needs! 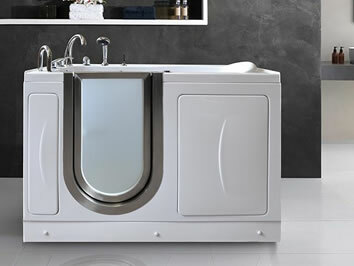 Your clients will enjoy the comforts of a walk-in bathtub to speed up the recovery process. A walk in or roll in shower will allow your clients the easy access to get in and out of the shower without reinjuring themselves. 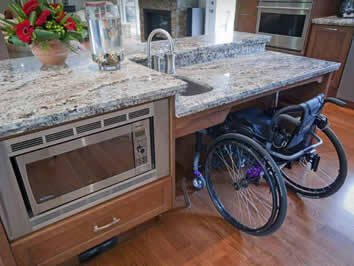 Love the kitchen you work in every day and make your client’s life a little more easy to use with a wheelchair accessible Kitchen. 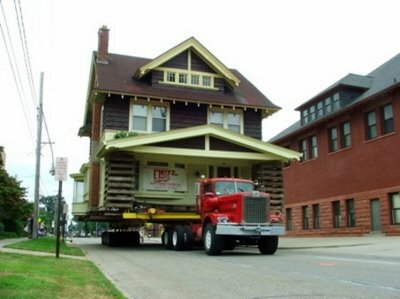 We can complete your full home evaluation and construction needs. From kitchens to bathrooms, ramps and door widening. 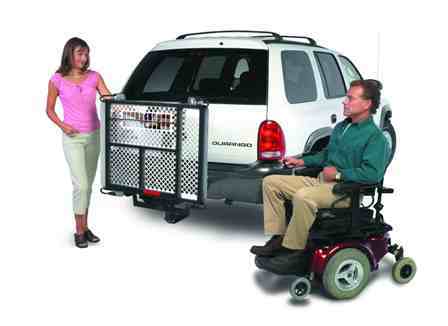 A simple vehicle modification can help give your client the freedom to get out of the house. 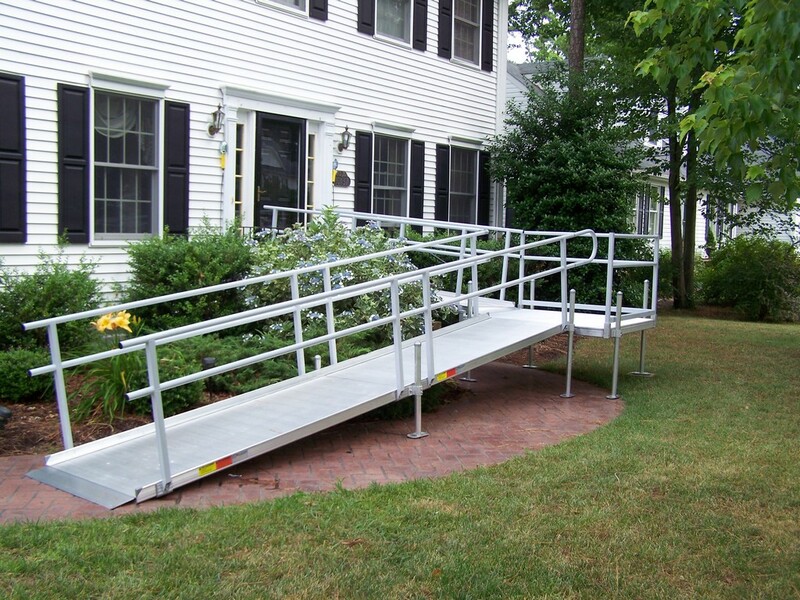 Home access has never been easier with modular wheelchair ramps. 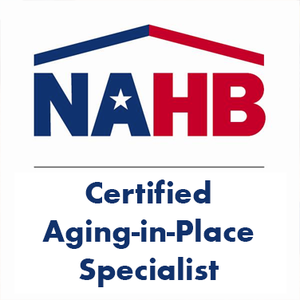 Modification Network, Inc. is a nationwide network of independently owned and operated, certified providers and contractors dedicated to providing Accessible Home Modifications, Environment Modification and Independent Living Solutions, and related products and services. Modification Network, Inc. will provide you with the best solutions for independent living. 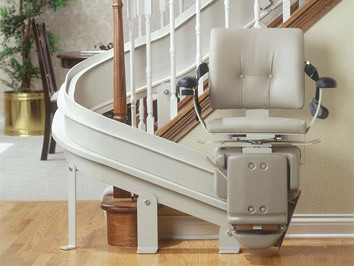 When injured workers require home modifications, Modification Network’s home modifications team of experts provides appropriate cost-effective and on-time modifications based on each patient’s unique needs.